Although the right images and colors are important to any project, ensuring that you have the right combination of fonts is also essential for good graphic design. Choosing multiple fonts for any given project can prove challenging, especially since you need to select fonts that work in harmony without looking too similar. Creative Market shares five tools available that can help you choose the right fonts for your project. 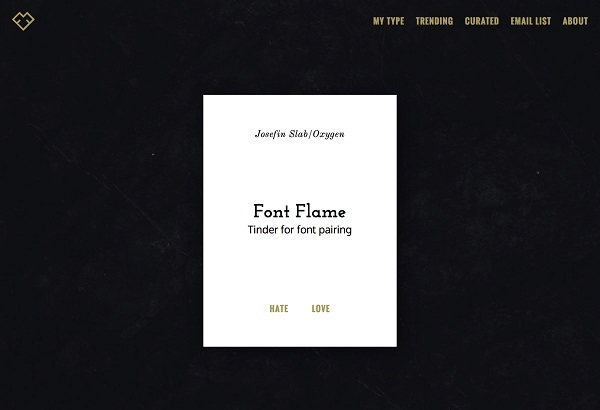 These include ‘Type Genius’ and ‘Font Flame’, which we have previously featured. Another featured tool, Typ.io, draws from real-world successful graphic and web designs, revealing which fonts were used in these effective designs. 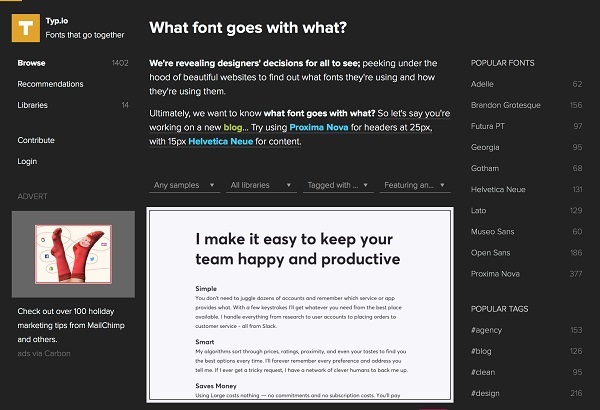 You simply click on a font’s tag to browse all of the fonts that were successfully paired with it. 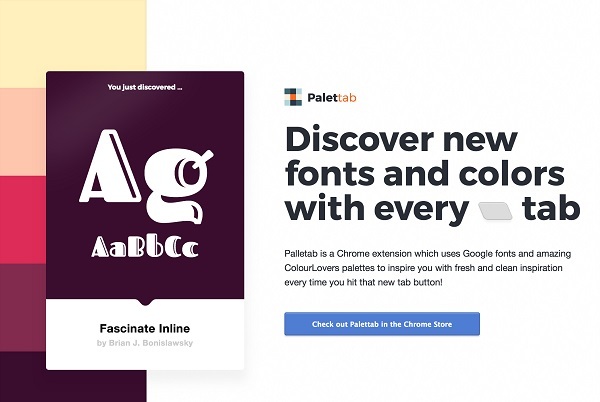 On the other hand, Palettab is a Chrome browser extension that shows font and color pairings each time you open a new tab in Chrome. 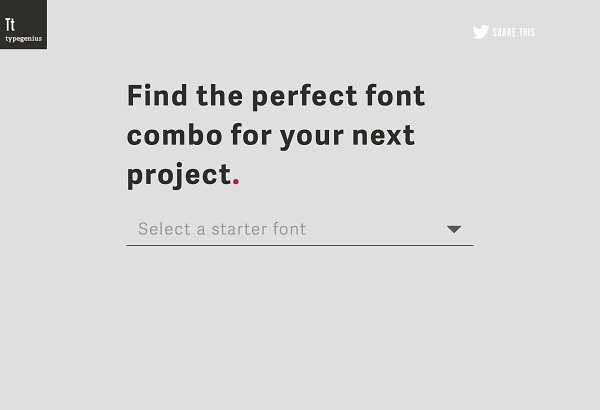 If you like one of the fonts you can click on it and the information and details about the font will appear. Head over here to find out about more tools that can help you find stunning type combinations for your design projects.